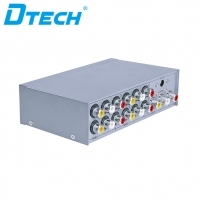 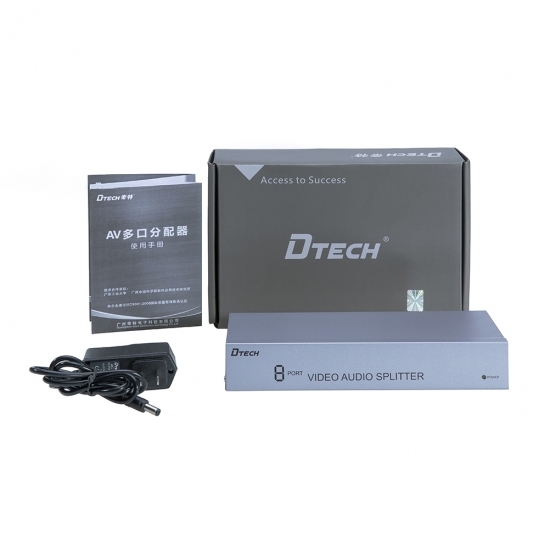 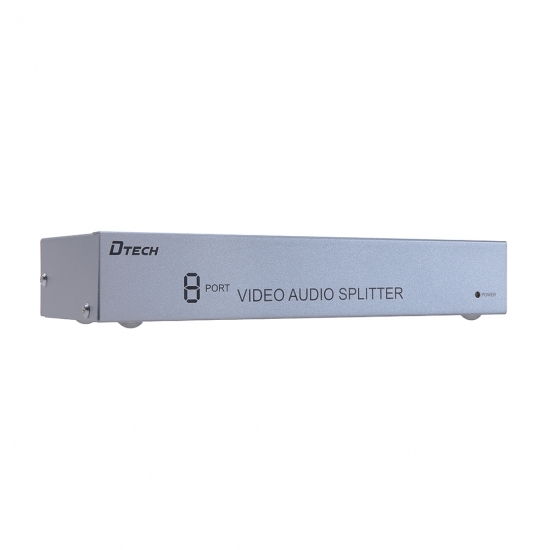 DTECH DT-7208 AV splitter 1X8 used in computer teaching system,multimedia display,video conferencing,home theater and other occasions. 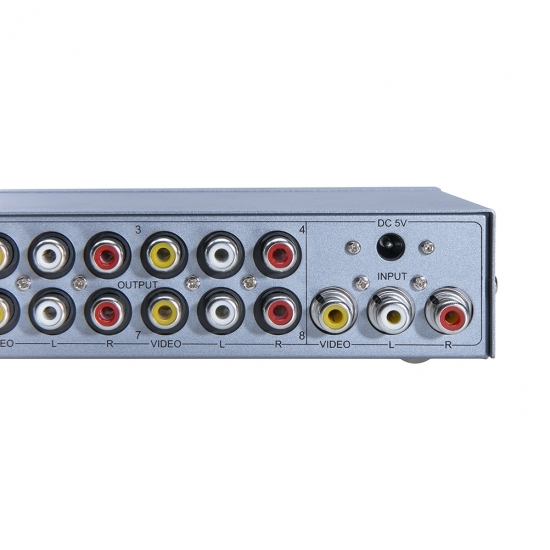 Output the imlet:4/8 port(left and right channels). DTECH DT-7204 AV splitter 1X4 used in computer teaching system,multimedia display,video conferencing,home theater and other occasions. 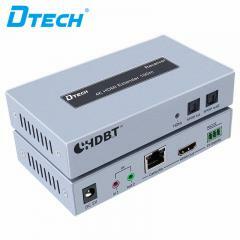 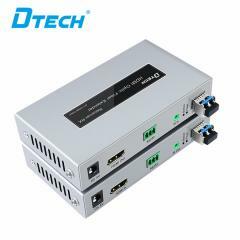 HDMI USB2.0 KVM Extender is an Internet cafe extender specially designed for internet cafe centralized management. 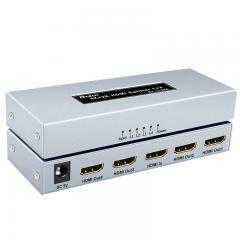 It supports HDMI signals, USB signals, keyboard, mouse and audio signal extension transmission, as well as supports switch and reset the computer host remotely. 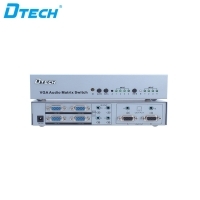 This product consists of a transmitter and a receiver, the transmitter and receiver connected through a CAT5e/6e LAN cable. 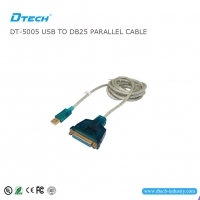 The transmitter is connected to the HDMI and USB output of the computer host, and it is sent to the receiver via the LAN cable to restore the signals. 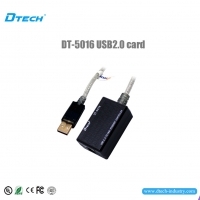 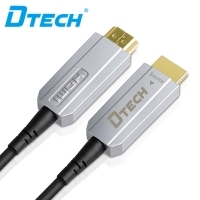 The HDMI signal is used to connect the monitor, USB is used to connect the U-disk, camera and other USB external devices, and the receiver can also connect the keyboard mouse with USB port. 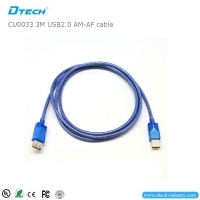 CU0033 can sync your device with your PC to transfer music,videos and files. 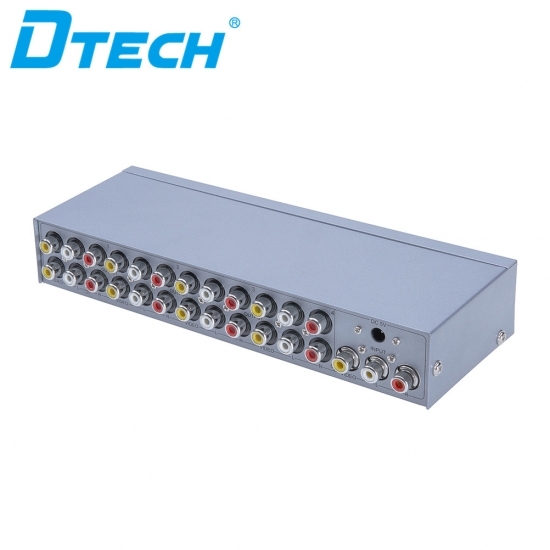 HDMI Matrix switcher mainly used in Radio and TV projects ,Multiple function meeting system ,multiple meeting hall ,super screen projects ,TV teaching ,Command and control center and some occasion which have very high inquiry to image sharpness.Detailed application field like :Teaching ,Hospital discussion meeting ,Government business ,Enterprise meeting ,Monitoring command etc. 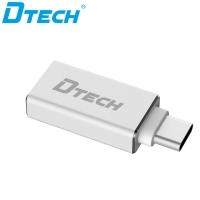 Adopt Taiwan original chip FE1.1S four-channel multi-threaded chip design, can extend a USB port of the computer to 3 meters, conform to USB2.0 standard, backward compatible with USB1.1, transfer rate up to 480M/sec, support high speed Full-speed and low-speed USB devices support large-capacity storage devices and mobile hard drives, plug and play, no need to install any drivers. 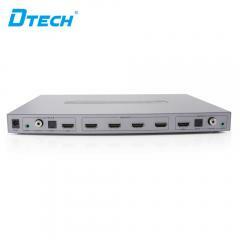 This product belongs to the HDMI signal distribution product. 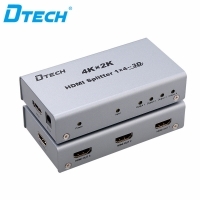 Generally speaking, HD DVD only has one HDMI output, but sometimes the HDMI signal distributor takes effect when needs multiple monitors or TV to display the same picture.